Are you an active Disc Golf, Ultimate Frisbee, Trickshots, or Freestyle disc sport player and are looking for a disc golf sponsorship? Join our team for the opportunity to be represented as a player, receive discs you designed yourself, and earn free gear and swag. 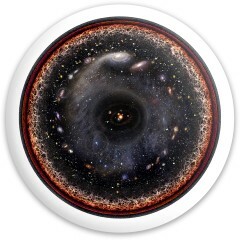 In addition, as a sponsored Fly Discs athlete you also receive the deepest site-wide discounts available. 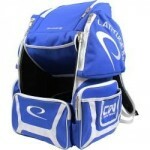 To become a sponsored team player you have to play and place in tournaments for your sport. 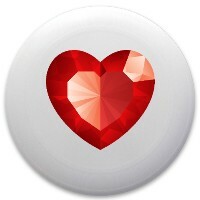 We also love to see an active social presence and excitement for the sport and sharing it. What we are looking for is individuals who are stoked on the sport and looking to spread the message about their awesome discs and the events they participate in. Apply to become an ambassador! 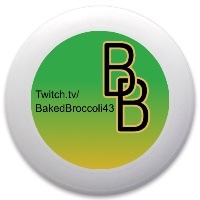 Ambassadors do not have any tournament or winning requirements, but do require an active Instagram account. Just like a sponsorship, disc golf ambassadors also get plenty of cool perks. 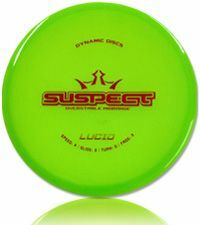 Our ambassadors receive one set of free discs per year as well as a site-wide discount. Additional ambassador gifts and swag are provided on a case-by-case basis, based on each ambassador’s level of involvement and content produced for Fly Discs. All team players and ambassadors are invited to our events, parties, and outings that are constantly being held. 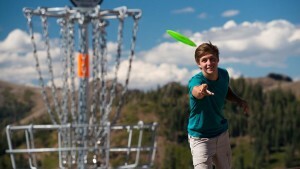 Being a part of the Fly Discs team is a fun and rewarding experience that we would love you to be a part of. 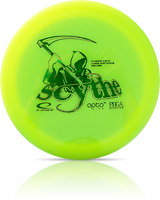 If you are looking for a disc golf sponsorship, look now further than Fly Discs. To apply to join our disc golf team, simply head over to our Sponsorship page and fill out your information. If you are a good fit for our brand, we’ll be in touch to welcome you to the team! 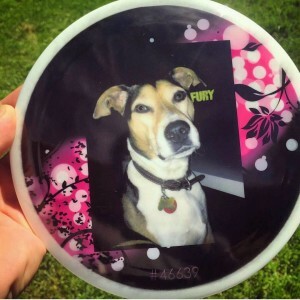 Use Your Photos to Put Your Dog On A Custom Disc! Every dog has their day but not have every dog has their adorable dog face on a disc! Here at Fly Discs we believe disc golf is better with pictures of your dog on a disc. We love our office dog Marley so much we use her picture on all of our sample and test prints and we love taking them out on the course. Dogs are a disc golfers best friend and we’re stoked to always keep our dog in the game with a personalized disc that has her on it. We don’t just have photos of our dog on our disc golf discs, we also print a ton of dog photos on ultimate frisbee discs and they look just as cute. 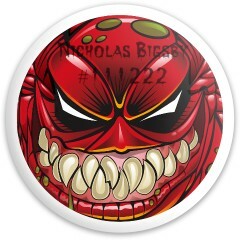 Click here to design your own! Every dog is different and they each have their own fun personalities. From the tiniest puppy to the biggest doggo, no dog is the same. 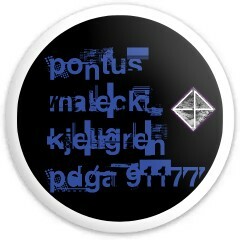 Use our customizer to add images, colors, and text and make your disc really show your dog’s personality. Want to add your dog’s name to your disc? No problem, use our customizer to pick the font for your dog’s name that matches who they really are. Create that one special disc in the quiver that makes you think of your dog every time. Isn’t everyone a dog lover at heart? You can never go wrong with a custom disc as a gift, and a disc with someone’s dog on it is going to melt everyone’s hearts. 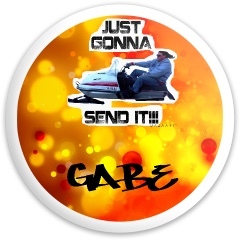 Dog memes on discs can be easy to create with our disc customizer, you can add any text or other images you want to create a hilarious gift for someone or make it the perfect gift for any dog lover. Dogs love to tag along for any outside adventure and any disc sport, disc golf or ultimate, are a great way to get them out with you. Click here to design a disc for a dog lover! 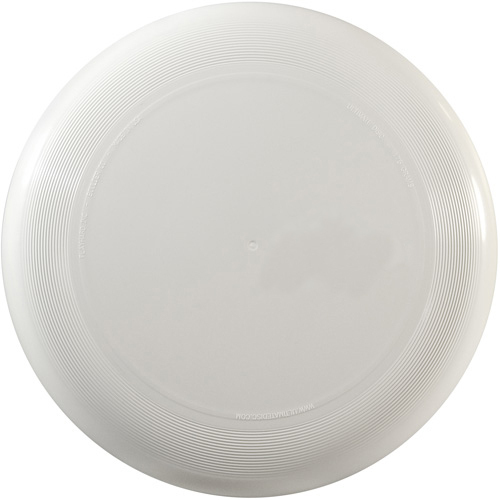 Dog discs and dog frisbees are different than human disc golf discs or ultimate discs; a dog disc or dog frisbee is often made out of alternate materials and is not in a regulation size or weight. 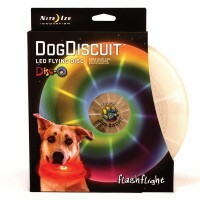 Dog discs and dog frisbees are not usually the same as other discs. That’s fine, dogs don’t care! But you might! 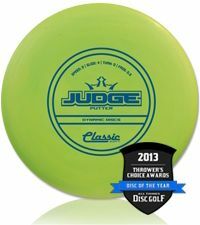 If you have a dog you know what happens once they start chewing on a standard disc, it will leave bite marks and generally wreck the disc for regulation play. Also depending on the strength of the plastics and the dog it may not be safe for their teeth and gums. 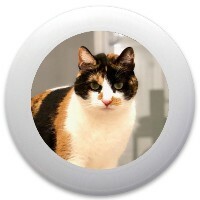 We do have pet safe dog discs. 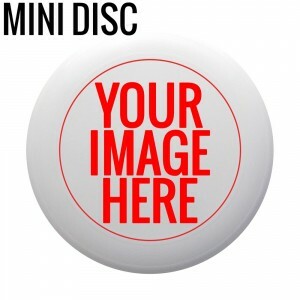 They make the perfect add on with a custom printed disc so both you and your dog can hit the course with a new disc! 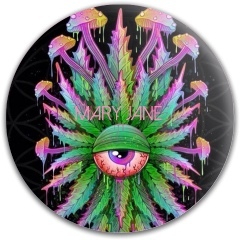 Looking For Custom Discs? Click Here to Get Photos of Your Dog On Your Own Disc!